You can make a HUGE difference at 4th Wall! 4th Wall audiences enjoy the chance to see thought-provoking works; sometimes edgy, sometimes unconventional but always fascinating. This combination, which is so much a part of the mission of 4th Wall, is only possible with the support of our donors. 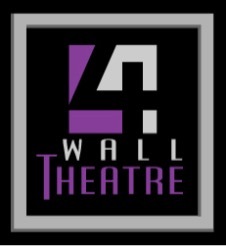 Help us build The Wall of donations that has created such a wonderful foundation for 4th Wall.